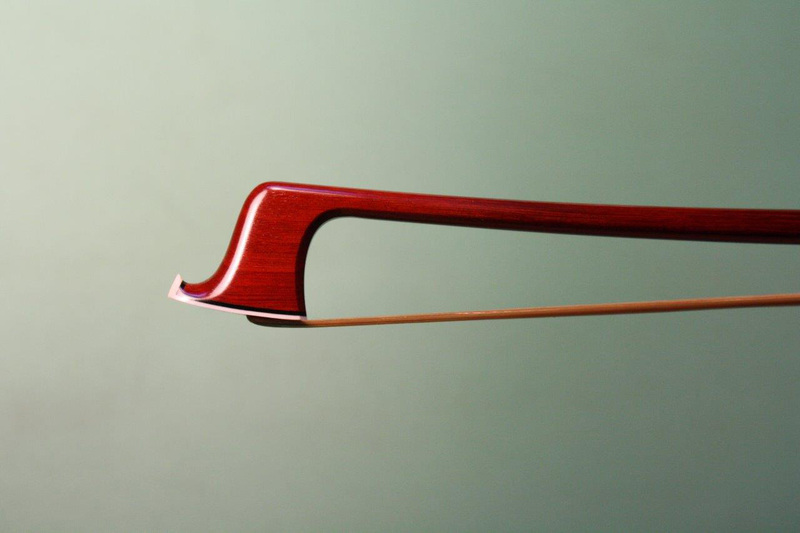 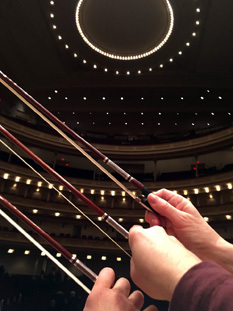 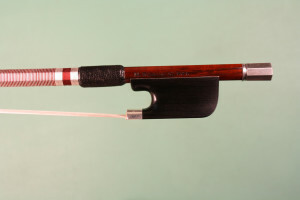 A good viola bow can be a contradiction…it can’t be too bulky or it won’t have the sensitivity and subtlety a violist requires, but it must have enough mass to drive the C string to produce great tone. 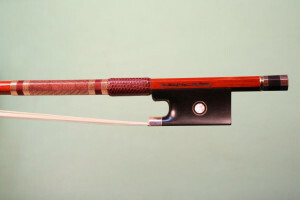 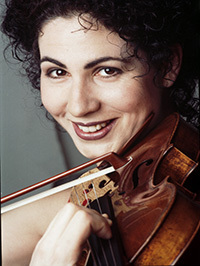 Wehling’s viola model results in a bow that is elastic and responsive, allowing for consistent playability and excellent tracking. 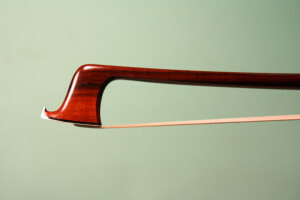 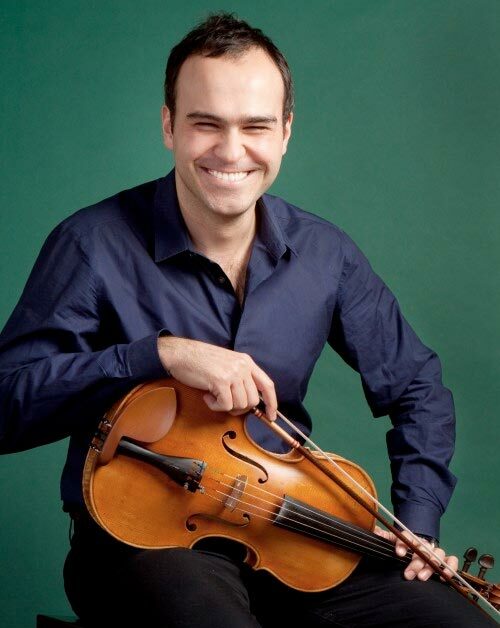 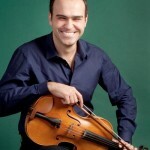 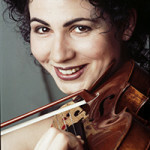 His viola bows tend to be slightly lighter than most, weighing 69–72 grams. Wehling’s first priority, however, is to meet your needs and is willing to work with you to make exactly the bow you have in mind. 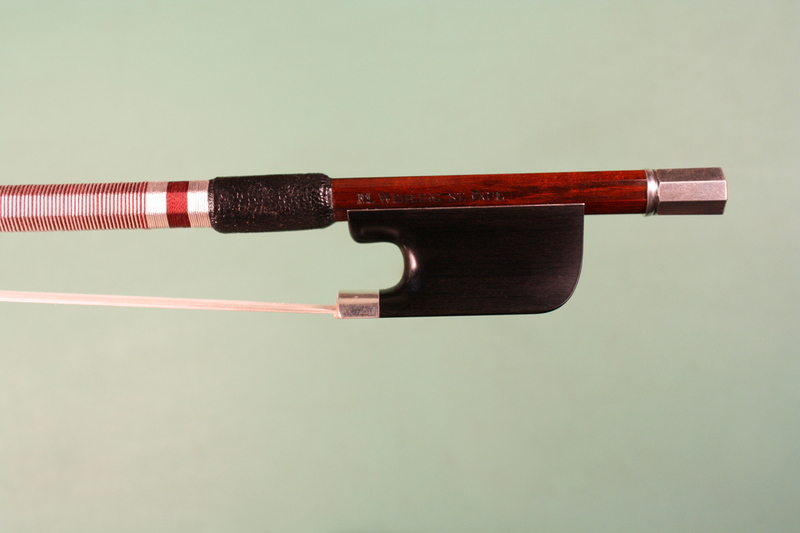 Because viola bows can be so varied, it helps to work directly with a maker. 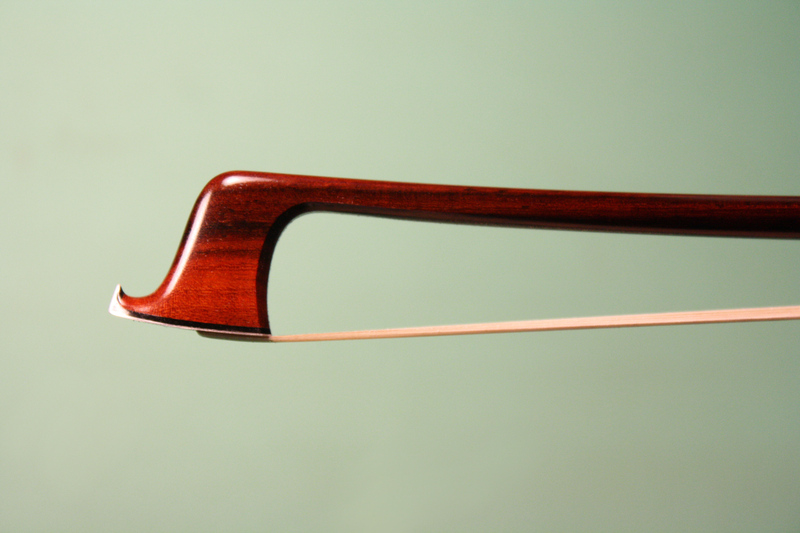 Start your conversation with Matt via email or calling 507-645-0046.